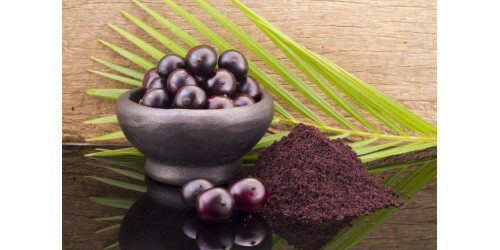 The centuries-long usage of acai berries by the native population showed great progress in the treatment of ulcers, diarrhea, and infections caused by microorganisms and bleeding. In folk medicine, Euterpe Oleracea is very effective when treating a wide range of problems. The natives gave acai berries several names: “black pearls”, “berries of youth”, “vitamin pills”, “Amazonian Viagra”. Withania somnifera (known as ashwagandha) is a perennial bush that belongs to the Solanaceae family. It’s a popular healing plant in Ayurvedic medicine. The name ‘ashwagandha’ derives from the Sanskrit language and signifies "the smell of a horse", probably because the roots of the herb have a horse-like scent. 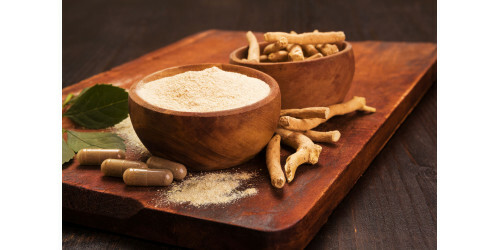 Ashwagandha originates from North Africa and India. 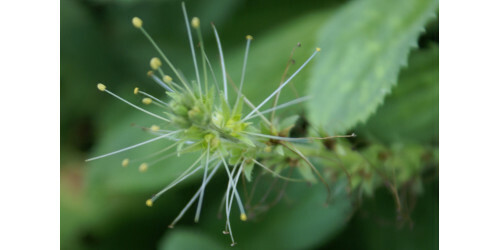 Picrorhiza (Picrorhiza Kurroa) is a perennial herb in the Plantaginaceae family that can be found mainly in the mountainous areas of the Himalayas. The coarsely serrated leaves are about 5-15 cm long. The flowers are quite little (about 8 mm across), light purple or blue, with long stamens. They usually appear in tubular spikes on leafless upright stems. Spirulina is a variety of cyanobacteria in the Oscillatoraceae family. It is often referred to as a blue-green algae, though it is actually a living organism. It can be found both in ocean waters and in lakes. Spirulina is considered one of the most nutrient-rich foods on the planet. 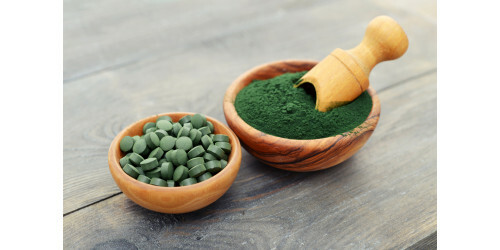 Aztecs were the first people to use spirulina. Guarana, or Paullinia cupana, is a beautiful evergreen climbing shrub in the Sapindaceae family. Its branches can reach up to 12 m in length. The oval leaves have serrated margins. The bright red flowers grow in clusters. The fruit is bright yellow, and its top is red. Inside the fruit there are 1-2 oval seeds that are similar to grapes in appearance. 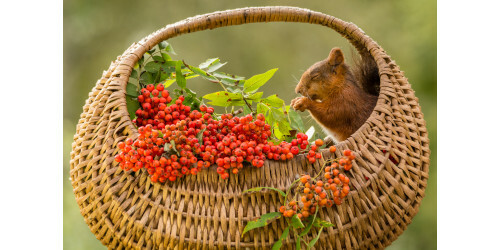 DO YOU KNOW HOW HEALTHY CARAWAY SEEDS ARE? 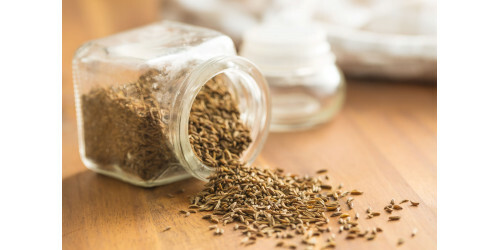 Caraway is one of the most ancient spices known to people. The seeds of the plant have a powerful healing effect. The useful properties of caraway are widely used in folk medicine and healthy eating. 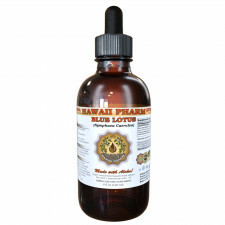 The range of diseases that are cured with the help of caraway is huge. 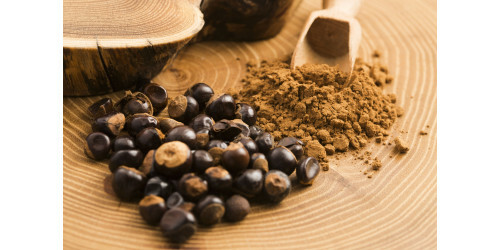 Regular consumption of this spice in food is an excellent prevention and support to the body. 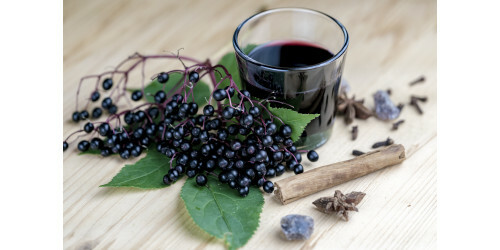 Elderberry, or Sambucus nigra, is a deciduous bush or small tree in the Adoxaceae family. It can reach up to 6 m in height. The plant can be found in temperate and subtropical areas of the Northern Hemisphere. The pinnate leaves grow in opposite pairs and are about 10-30 cm long. They consist of about 5-7 serrated leaflets (5-12 cm long and 3-5 cm wide). 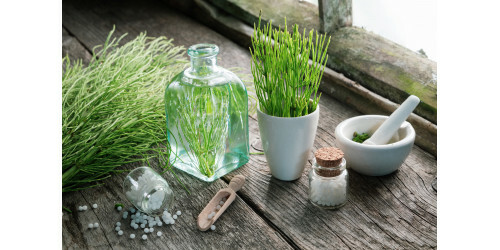 WHAT DO YOU KNOW ABOUT HORSETAIL? Horsetail is a perennial plant that belongs to the only living genus Equisetum in the Equisetaceae family. The herb dates back to the Palaeozoic era and is often considered a living fossil. It usually grows in the temperate climatic zones and prefers damp and moist areas. The plant is referred to as ‘horsetail’ due to the fact that it resembles the tail of a horse in appearance. Mountain ash is a small deciduous tree or shrub in the genus Sorbus. The plant is widespread throughout the Northern Hemisphere, especially in the Himalayas and the mountains of western China. It can grow up to 4-12 m in height. The leaves are alternately arranged, pinnate, with about 5-8 pairs of serrated leaflets and one terminal leaflet at the end. 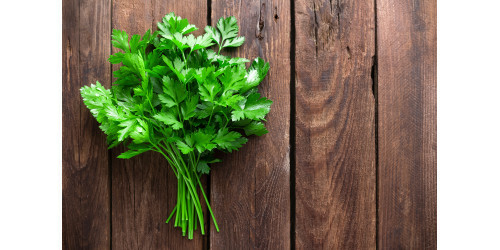 WHY IS PARSLEY SO BENEFICIAL? Parsley, or Petroselinum crispum, is a biennial flowering plant in the Apiaceae family that originates from the central Mediterranean region. In the first year, it produces deep green, curly, tripinnate leaves that are about 10–25 cm long with numerous 1–3 cm leaflets. In the second year, it forms a flowering stem that can reach up to 75 cm in height and has sparse leaves and flat-topped umbels (3–10 cm in diameter) with many little yellow or yellowish green flowers.